Enrollment Opens Soon! Get On the Waiting List Now! 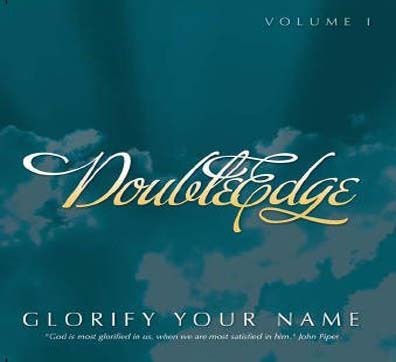 The album, Glorify Your Name, is filled with scriptural admonitions and gives a clarion call for the hearers to live a life that glorifies God without compromise. 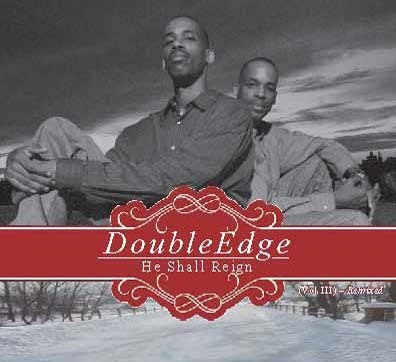 Interlaced with scriptures, the songs are focused on uplifting God and putting Him on display for all the world to see. 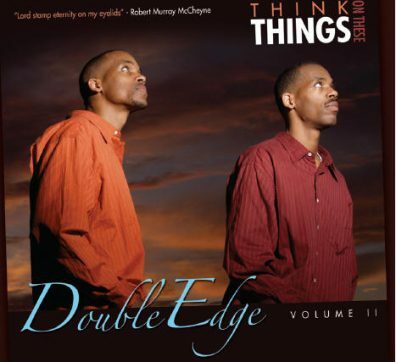 The second album of DoubleEdge, Think on These Things, continues the mission of Glorify Your Name, to glorify God, by teaching and admonishing through psalms, hymns, and spiritual songs (Colossians 3:16). The songs exhort hearers to redeem the time and guard their heart.